The fall semester is approaching quickly which means that students are frantically looking for courses to register for, especially the easier ones. Don’t know where to start? 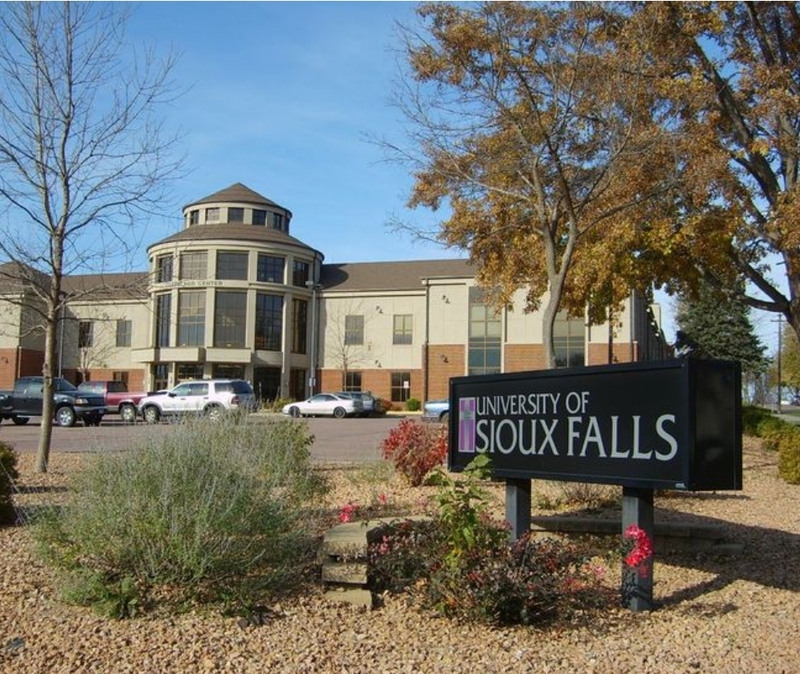 Don’t worry because we have generated a list of some of the easiest courses to take the University of Sioux Falls below! This class will give students an introduction into the visual arts. Students will examine the relationship between art and culture, the creative process in which art comes from, and how architecture stems from other artworks and other disciplines. This class will examine the social issues in the United States. this includes poverty, crime, discrimination, delinquency, health, and medical care. Students will also engage in class discussions and lectures where they will find resolutions to current issues. In this course, students will learn about the basic foundations and principles of microeconomics. Students will also learn about supply and demand, the theory of markets, the theory of firms, market resource allocation, and environmental economics. In this course, students will learn about the fundamentals of world geography. This include learning about the climate, topography, physical resources, population distribution, and other aspects that many affect the environment and human life. Do you have your own thinking process? This class will cover the basic concepts and methods of psychology. Students will learn about learning, cognitive skills, adolescence, child development, the brain development, and social behavior. Do you want to learn how to play the guitar? This class will allow students to develop and the learn the necessary skills for playing the guitar. Students will learn about chords, how to read music, the guitar strings, and melodic playing. In this class, students will learn about the fundamentals of music theory. This includes learning about music terminology, pitch, rhythm, scales, key signatures, and chord triads. Students will also learn about different instruments and how to read music for various music groups. This class will cover the basic concepts of the criminal justice system in countries around the world. Students will learn about legal traditions, prisons, courts, law enforcement, and prosecution. Students will also learn about crime rates in other countries as well. Are you a good communicator? This class will cover the basic processes and fundamentals of communication. Students will learn about effective communication in various settings which include work, one-on-one, the general public, and in a group. This class is designed to teach students about the fundamentals of digital photography. Students will learn about Photoshop skills, developing and printing out a picture, SLR cameras, creating a scene, and getting your message across through one photo. Taking easier courses will allow you to find a balance throughout the semester. The courses we listed above, especially, will also help you to boost your own GPA as well! Try a few today!